Finding a perfect costume for an event can be a hassle. Your search can get a lot harder if you want a unique costume that perfectly brings out the character you want to portray. After all, who wants to show up at a party with a costume that matches someone else's? Don't fret. 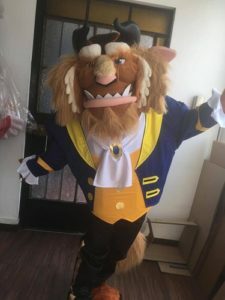 We offer quality and unique costume rentals in Toronto. 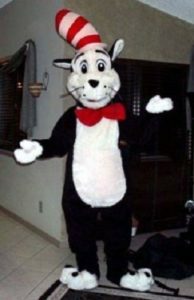 At Right Choice Children’s Entertainment, we recommend renting instead of buying your costume to ensure you get something unique that fits you and your style. You get better quality and at a great price when you choose to rent your costume. Furthermore, you’re sure to find a costume that complements not only your style but also the event you’re going to. 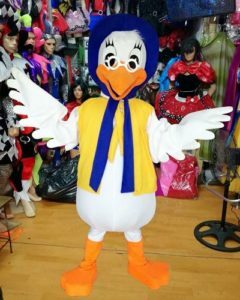 At Right Choice, we know exactly what you need when it comes to costumes and we make sure the quality is as best as can be. We’ll do our best to make sure you get a costume that you love and can be proud of. We all love cartoons. They bring back fond memories of our childhood no matter your age. 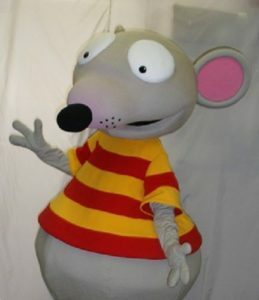 We got some amazing cartoon character costumes to suit different tastes. 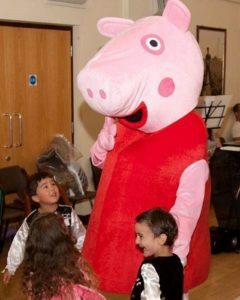 Cartoon costumes can work really well in events like birthdays when you want to surprise the little ones. 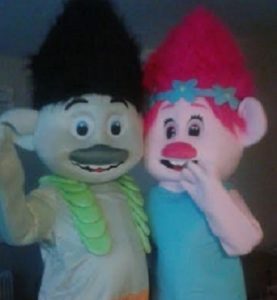 Just show up dressed in their favourite cartoon characters and you’re guaranteed to see many smiles. As a parent, you’ve got so many things to consider when organizing a party for your child. Let finding a costume for rent be the last thing you have to worry about. 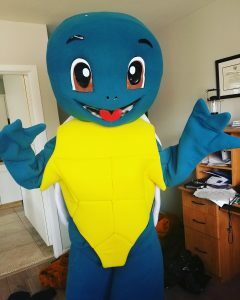 We have varying costume sizes from a few months old to pre-teens and adults. You’re guaranteed to find something that’s perfect for your needs in terms of style and size. 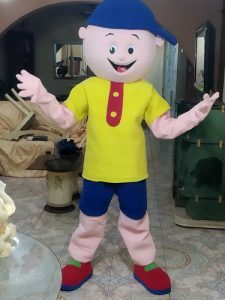 What kid doesn’t want to dress up like their favourite cartoon character? 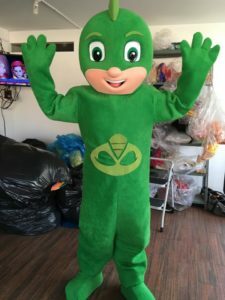 Whether you’re looking for a costume rental for this year’s birthday party or just something to wear to make your child’s party special and fun, we’ve got you covered. We have a nice assortment of costume rentals that will crown your child’s big day. 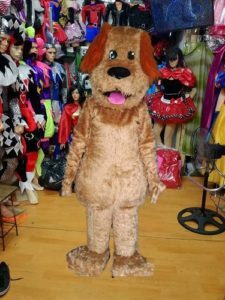 Why choose our costume rental service? 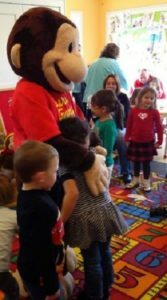 At Right Choice Children’s Entertainment, we are committed to turning your party dreams into a reality by having a wide range of costumes to add on to the fun. Our costumes come in different categories so it’s easy for you to find something you love online. 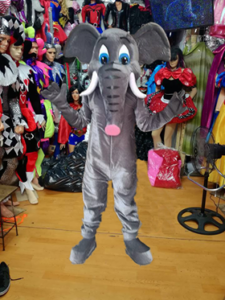 It’s not easy to find a costume rental company that takes good care of their costumes to ensure each customer receives value for their money. We understand that the image you put out there is important and that’s why proper costume maintenance is one of our top priorities. We take time to ensure that the costume we deliver is in good shape. Proper cleaning is done after each use and we ensure all our costume rentals are stored in the right way. This helps us to deliver an unmatched service to our clients at all times. 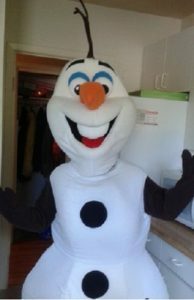 When you come to us, you’ll find a large selection of costume rentals to choose from. We have an unmatched and high-quality selection for different occasions. Whether you want an Easter bunny costume, a Santa Claus rental or something special for a birthday party, we’ve got something for everyone. 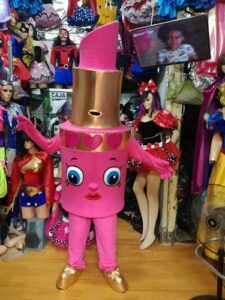 Looking for a costume that stands out for all the right reasons? You’ve come to the right place. Our costume rentals are beautifully designed to bring the character to life. You don’t have to wear something that looks hideous or poorly designed and end-up being the laughing stock at your event. 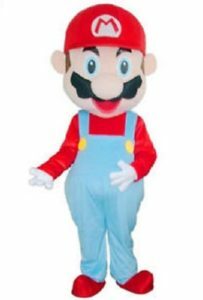 We’ll be sure to deliver a high-quality costume that meets your design expectations. Most people choose a costume rental in order to save money. 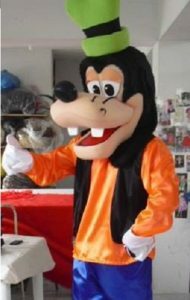 At Right Choice Entertainment, we strive to deliver a costume that is within your budget and never compromise on quality. If you have a very limited budget, we’re happy to share all the available options and find something that will suit your event needs best. Finding a costume that your son or daughter will love is easy. The girls may want something that transforms them into Snow White or Cinderella for the day. Boys love costumes in their favourite superheroes or some famous rock star. Not all little girls are into being a princess and some may want to look for a costume in the boy’s section. It’s ok if your little girl wants to be Superman for the day. We’ll find a costume that turns those dreams into reality. 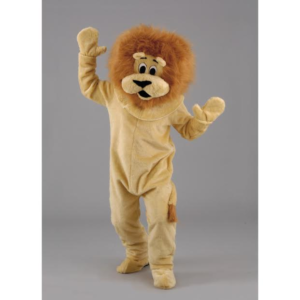 We also stock a wide range of unisex costumes in different sizes. Finding a costume for a teen or preteen can be difficult. 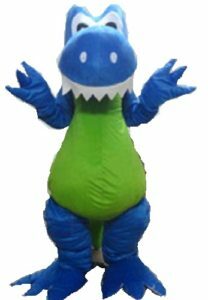 We know that this group is quite choosy which is why we have a large selection of costume rentals for teens to choose from. When looking for the ideal match for your child, think of what their favourite character from a cartoon show is or the movie or comic book they love most. 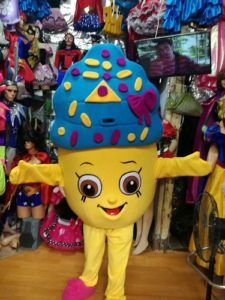 We know that this age can be difficult but with the large selection of costumes we have, you’ll find something perfect for your child. Every family has a special way of celebrating holidays like Christmas and Easter. We know how tough it can be to find a costume that the little ones are pleased with. 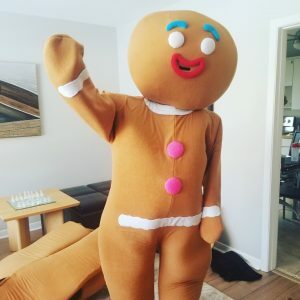 We have a selection of costumes uniquely designed for the holiday season. They come in all shapes and sizes to suit exactly what you’re looking for. 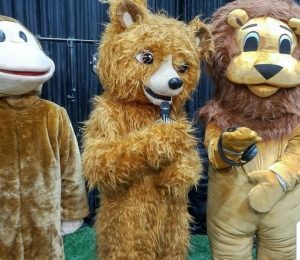 From the famous Santa Claus costume to Easter bunny and everything in between, be sure to find something that grabs all the eyeballs at the event. 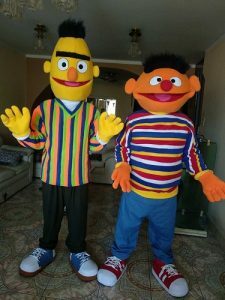 We have classic outfits that can help you to portray your favourite characters and bring out the theme of your event. Many of our seasonal costume rentals are booked early so don’t wait too long before you start your search. Reach out to us if you need help finding a unique outfit that fits the season. Looking for a way to add more fun and colour to a child’s party? Consider incorporating dress up games at the party. 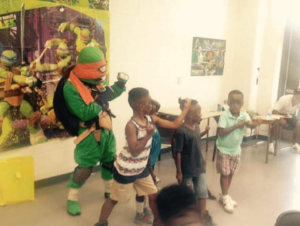 It gives kids an opportunity to be everything and anything they desire. 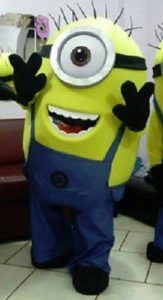 We come with a wide range of costume rentals for kids to make your party extra special. Our outfits are properly maintained and uniquely designed to match the kid’s unique fantasies. 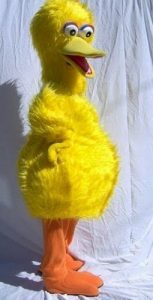 You can take a selection of costumes to ensure every child finds something they fancy. Dress-up games are popular among boys and girls in parties especially the smaller kids and preteens. The boys would love to dress up as superheroes and the girls as little princesses. You can even hire a Fairy Costume for the star of the party. Your sweet little darling will stand out among her friends and feel extra special on that day. Costume rentals are not just popular with kids, teenagers love them too. We have a good number of costumes that your teenager would love. The teenage girls love to be sweet and sassy so it’s best to find a costume that complements their best features and makes then feel cute. Teenager girls can choose from a range of options such as a cheerleader costume. Teenage boys are often shy and would probably go for costumes that mimic their favourite Sci-fi character. 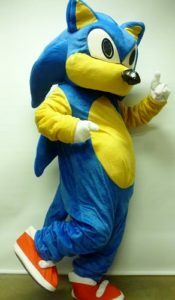 Regardless of what you desire, Right Choice has a variety of costumes for rent to grant your wish. Our costume rentals are suitable for every age. Remember how excited you were when you were a kid dressing up for Christmas? This doesn’t have to be a distant memory. 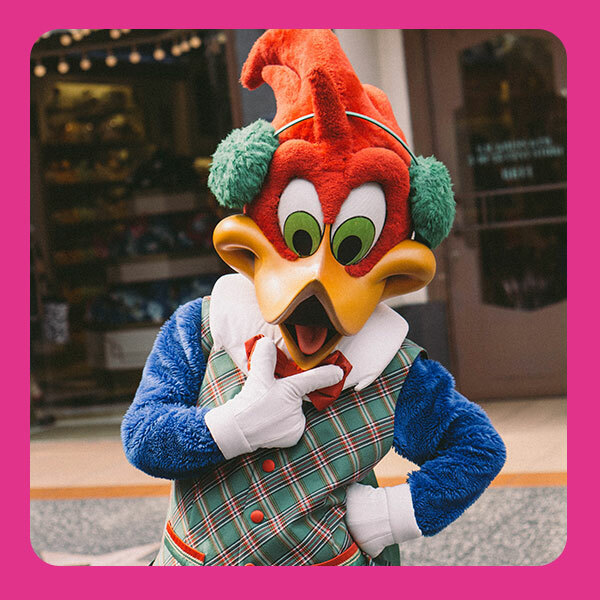 You can make new memories this year with our amazing collection of costume rentals. We have adult sized outfits in different characters. When you’re shopping for the right outfit to rent, we know you just want to see variety and make a choice based on what’s ideal for you. For older adults, comfort is key. That’s why we choose outfits in different sizes and materials. Don’t know what exactly you want? We get it. Many of our clients come to us confused when it comes to choosing an ideal outfit. We’re always happy to help you find something that’s ideal for your needs and style. There are 3 things we often recommend doing to help you choose the right costume. 1. 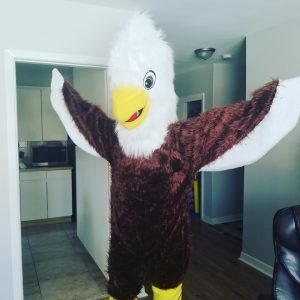 How do you want to make people feel? Costumes can invoke different feelings and emotions. Perhaps you want to make people laugh. 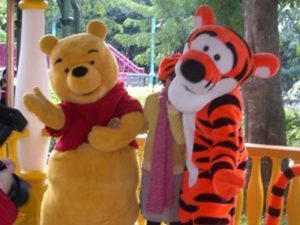 Costumes in funny cartoon characters or that mimic certain famous people can help you to achieve this. If your goal is to stand out, options that are unique will fit best. 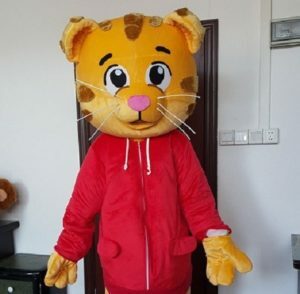 Think of the purpose of wearing the costume and find something that best suits it. 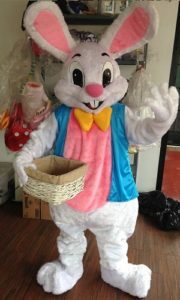 We have costume rentals that are specifically designed for holidays like Easter and Christmas. 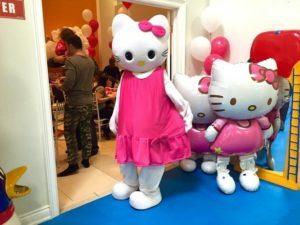 Others are inspired by famous cartoon characters and can be used on events like birthdays. It’s really important to ensure the costume rental you choose suits the occasion. Consider things like the guests who will be attending and the image you want to portray when choosing the costume. 3. Do you want to coordinate your outfits as friends or family? Group costumes are ideal if you want to coordinate with friends. There are certain characters that come out well as a group and when you have several costumes that are designed together, they complement each other very well. There are many times when it makes more sense to rent a costume than buy one. If you need a one-time costume or you want to attend a high-end event, renting is an ideal solution. You’ll find something unique and a good quality outfit that would be extremely costly to buy. Additionally, renting offers you so many options to choose from. Many of these costumes would be too expensive for a casual costume buyer. 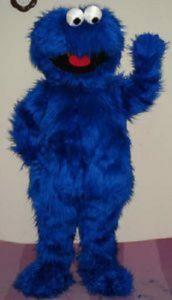 Good costumes can cost as much as $1000 but you can rent the same outfit for less than half of what it costs to purchase. Furthermore, making a costume on your own at home can take too much time. Renting is a smart move if you want to focus on planning for other important aspects of your party. You get a costume you want at an affordable price. The best part of renting your costume is that you can get it really fast. Costume rentals can be delivered right at your doorstep. No need to walk from shop to shop trying to find a costume that best suits you. Should you make or rent a costume? 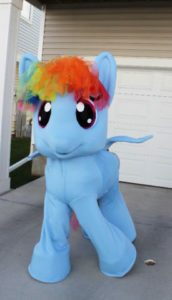 Are you wondering whether it makes sense to rent or make a costume for your child from scratch? Well, there’s a lot to consider before you make this decision. To start with, think of how complex the costume your child wants is. For instance, if they want something simple it'd be easy to pull off depending on how much time you have on your hands. If your child wants an outfit that’s a bit more complex, the costs can add up pretty fast. You’ll have to invest in the right materials, accessories, and dye to make the costume come out right. It makes more sense to rent it out than to make one. - How much money do you want to spend on the costume? Rentals can be cheaper and enable you to get the same unmatched quality. 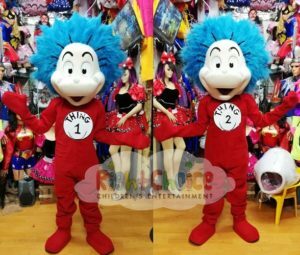 - Is the costume idea something you can easily find at the stores? 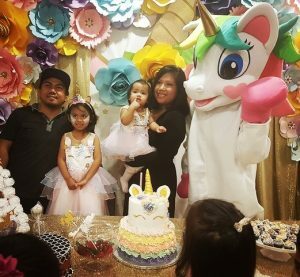 Costumes for popular party themes like Princess and superhero parties are readily accessible so it makes more sense to rent. - Do you consider yourself a handy/crafty person? If you don’t, making a costume from scratch can be too intimidating. 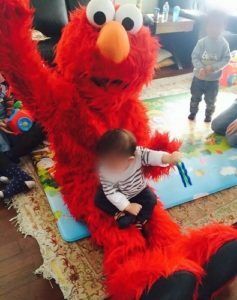 - Do the kids want to help in making the costume? If you’re dealing with preteens, chances are that they are not interested in sewing a costume from scratch. The really young kids may not be able to help much. It makes more sense to rent the costume. - Do you have enough time to make the costume? 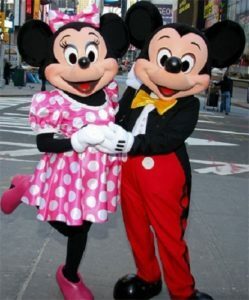 If the days are quickly approaching, consider the easiest option, which is to find a good quality costume for rent. 1. How much does it cost to rent a costume? 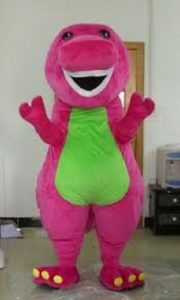 The price of your costume rental will depend on what you find and the number of days you will need to rent the outfit. 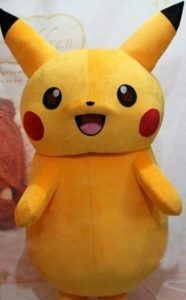 If the costume is of a higher quality and has more features, expect to pay more. 2. What if the costume is damaged? All costumes should be brought back in the same condition that they went out. However, accidents happen and we do understand it. When a costume is damaged, we try to repair it as much as we can. However, some forms of damage are beyond repair. The customer will be charged the full retail price of the costume if it cannot be repaired. We do this to ensure we deliver the best quality costumes and in the right condition. 3. What if I can’t find the costume I need? If you have trouble finding the ideal costume for your needs, we’re happy to help. 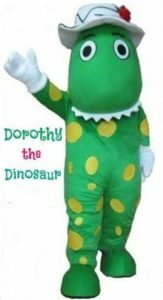 We will review your needs and budget to ensure we find something that’s suitable for you from our large collection of costume rentals. 4. 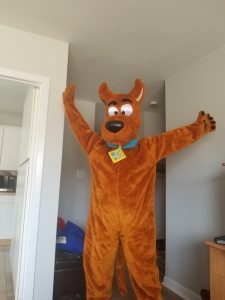 What can I expect when renting a costume at Right Choice? Expect to be served by friendly and professional staff that is dedicated to helping you find something you need. 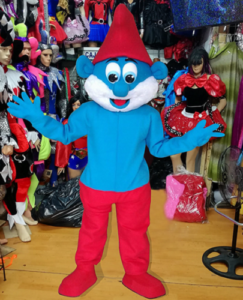 We offer a range of retail costumes and can guide you in your selection to ensure you find something that’s best suited for your needs. If you have a vision of what you want to achieve with the costume, that will help us. You may get more ideas by looking at our inventory of exciting costumes for rent. 5. Are your costumes clean? All our costume rentals are kept clean and stored properly for the next client. They are washed and dry cleaned after use to keep them in a sanitary condition. 6. 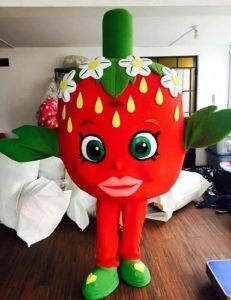 What if the costume doesn’t fit? Our costume rentals come in a wide range of sizes. Since sizing varies, it’s best to try out the costume or have the measurements before booking. Want to find a trendy costume? At Right Choice, we’re always working hard to find amazing new pieces to rent. We are excited to add new costumes to our ever-growing collection of rentals. 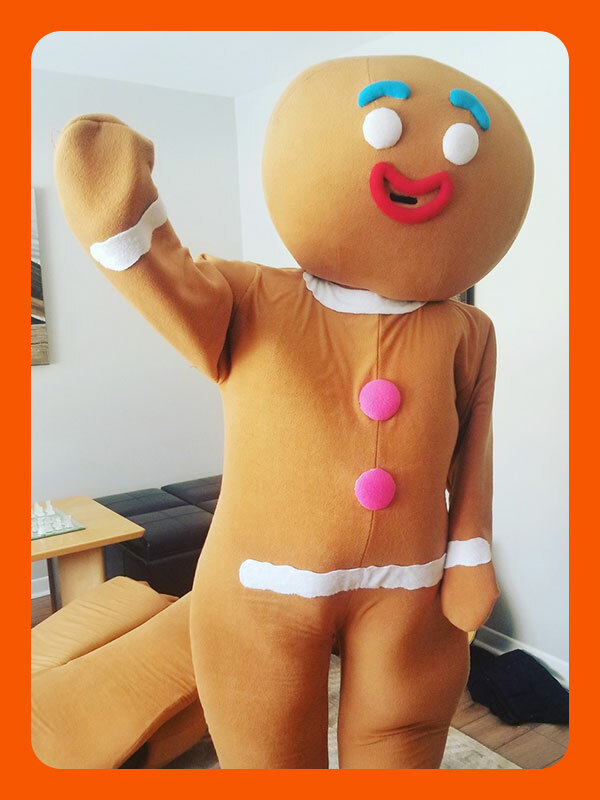 Reach out to us to find your favourite costume.